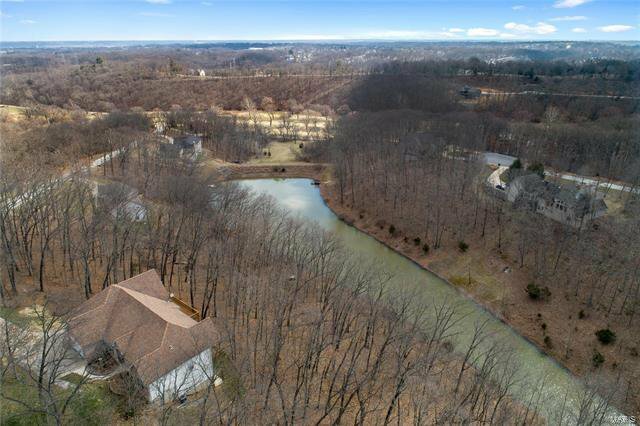 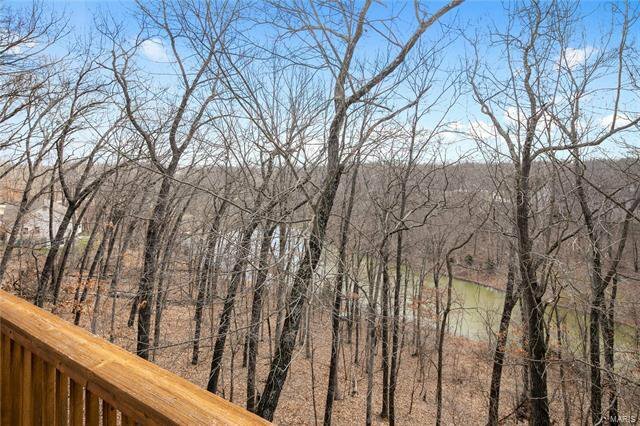 Enjoy lake living with easy access to highways. 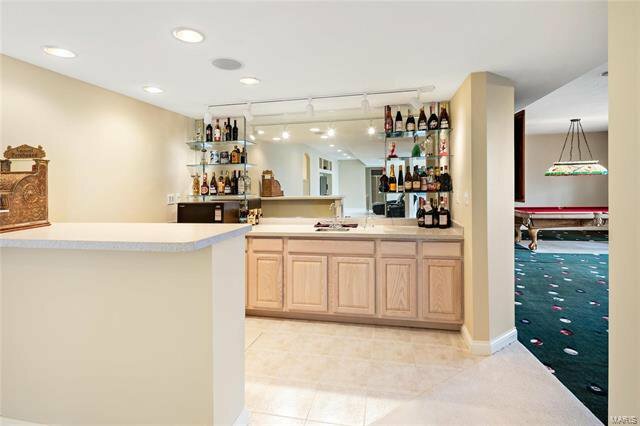 This fabulous lake front house is situated on a gated street in Paradise Valley. 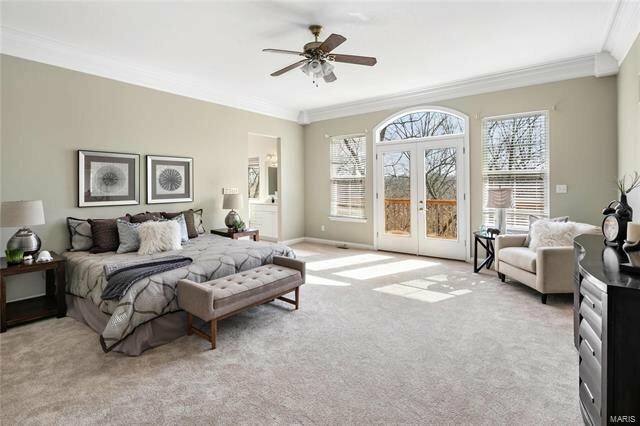 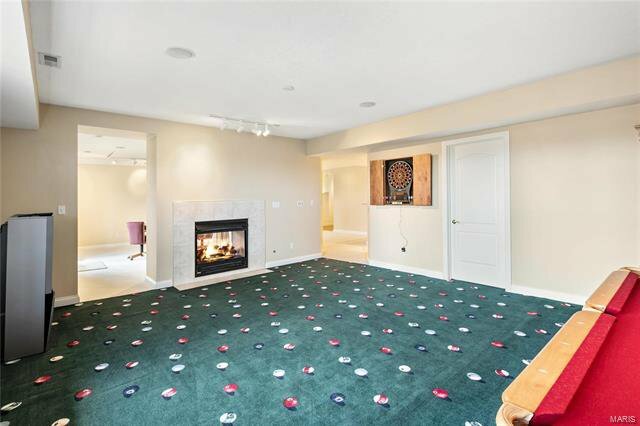 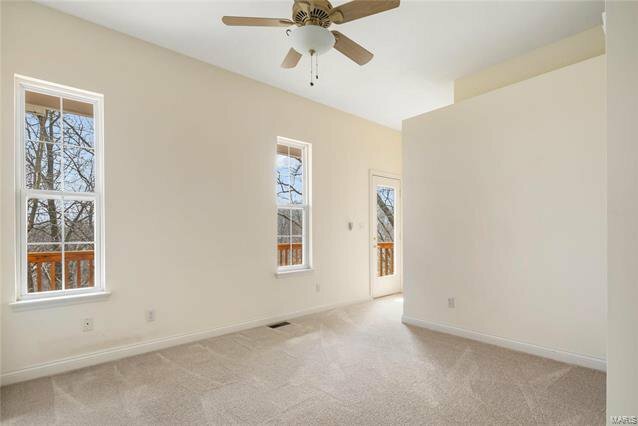 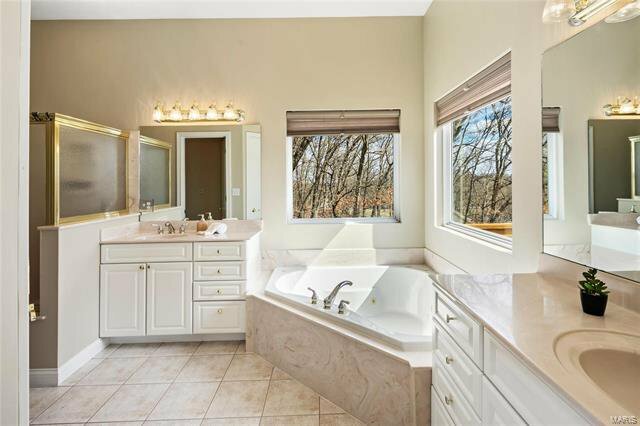 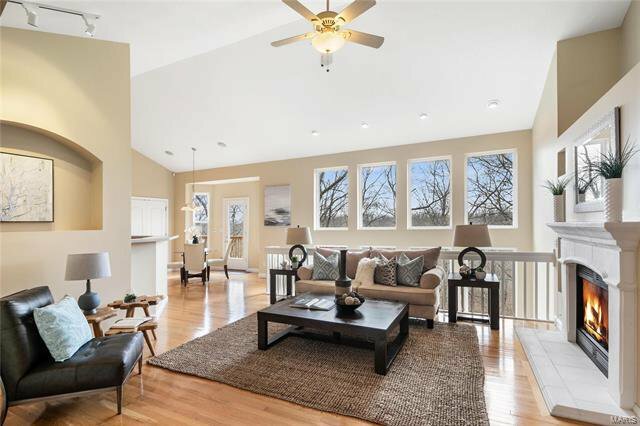 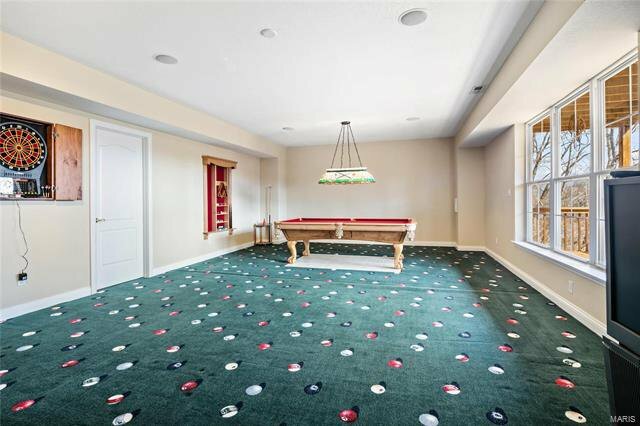 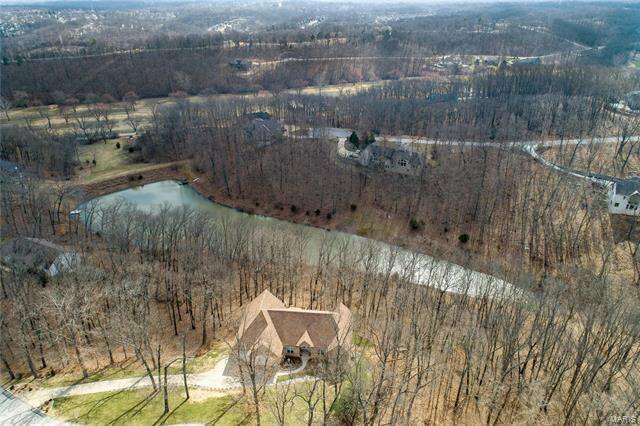 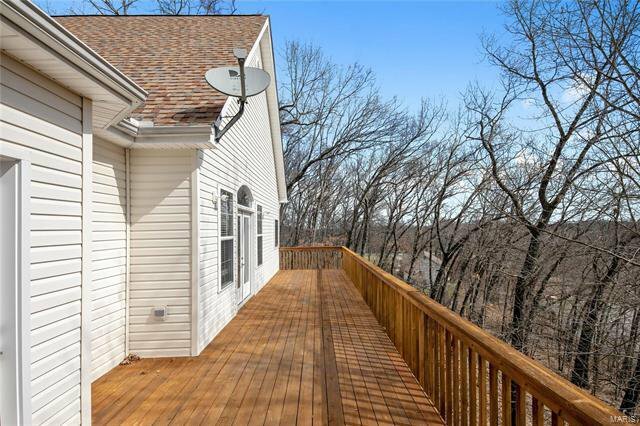 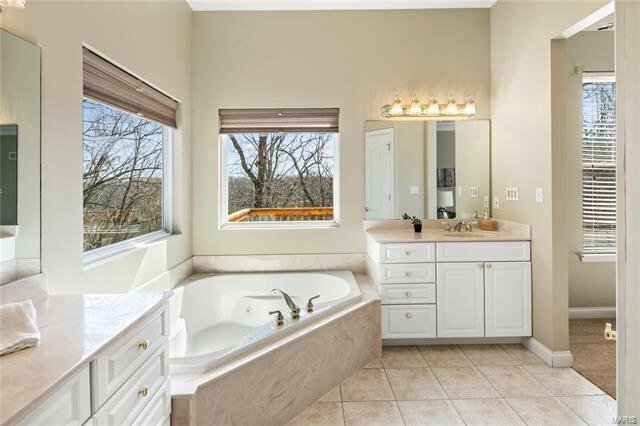 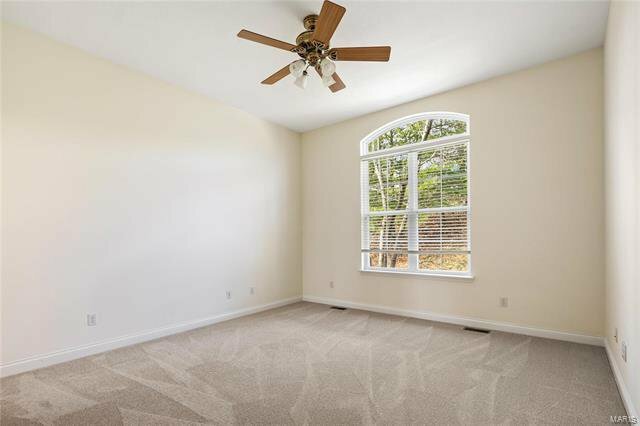 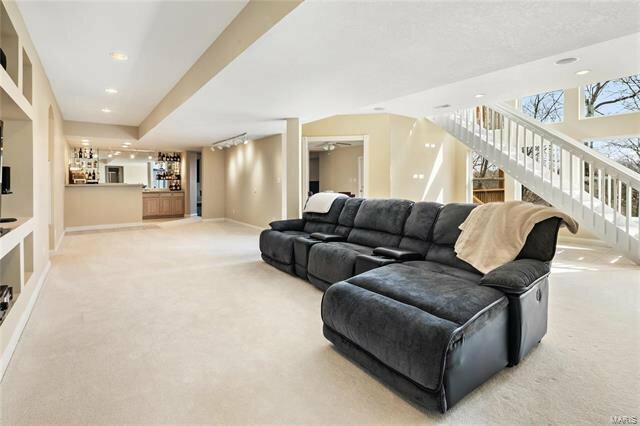 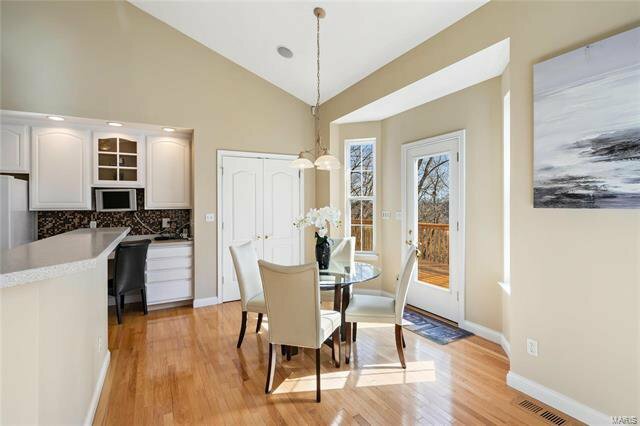 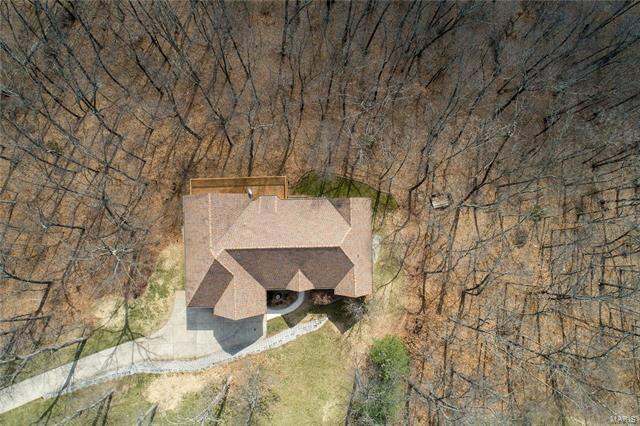 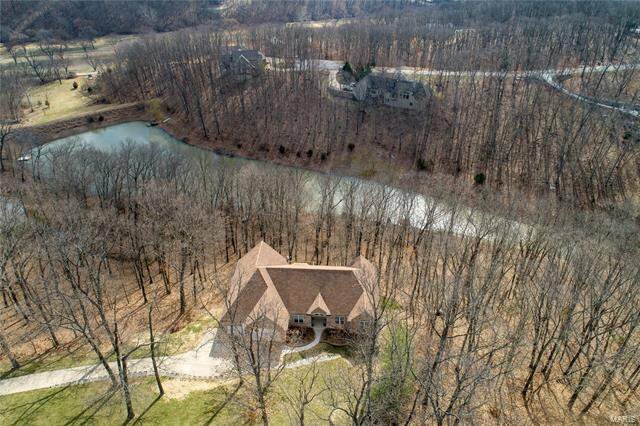 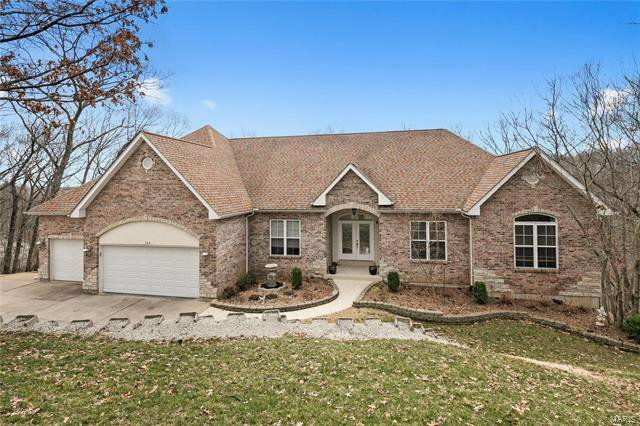 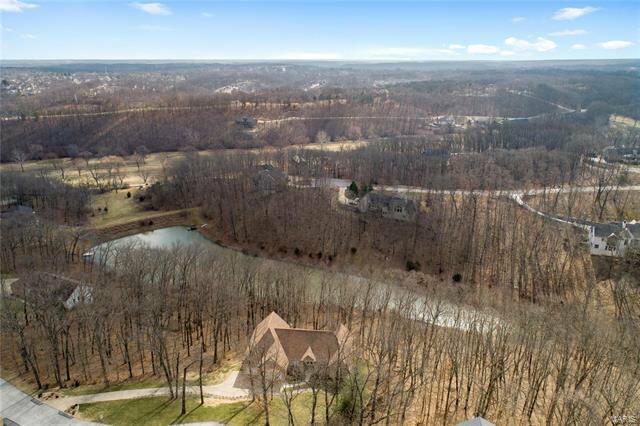 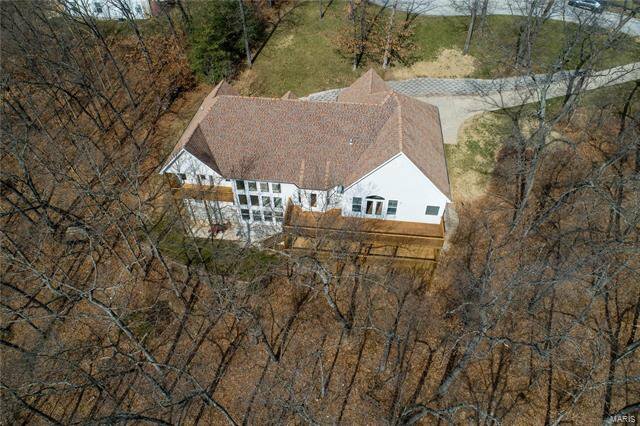 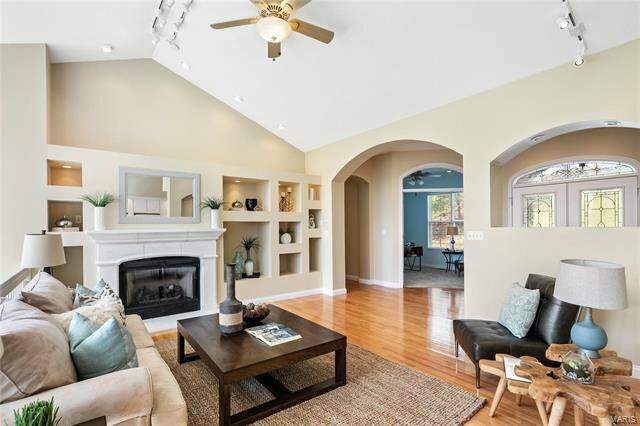 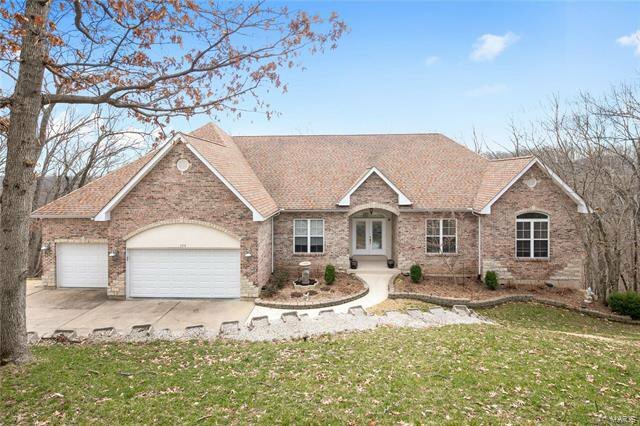 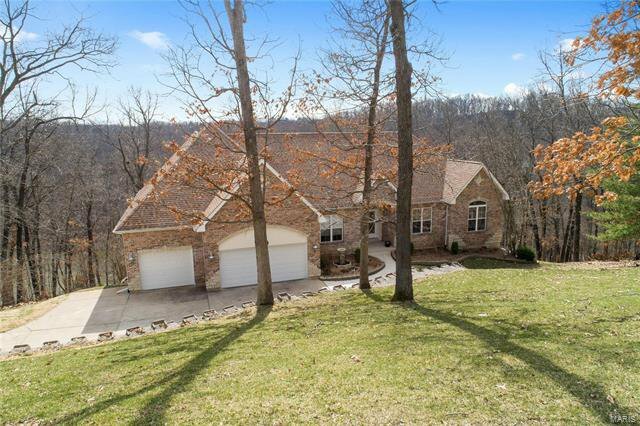 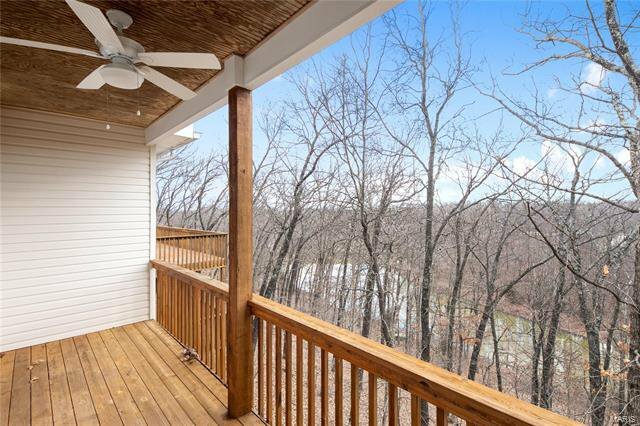 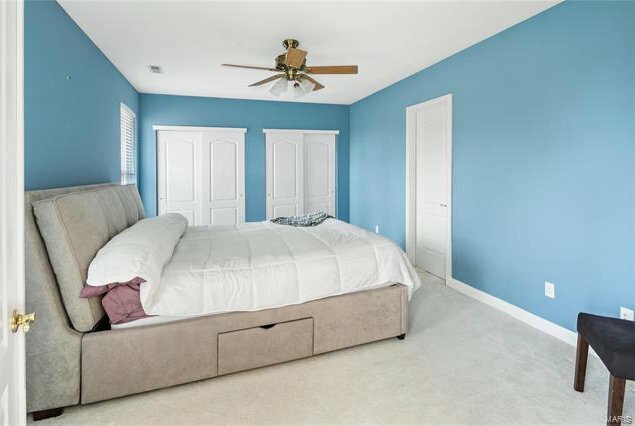 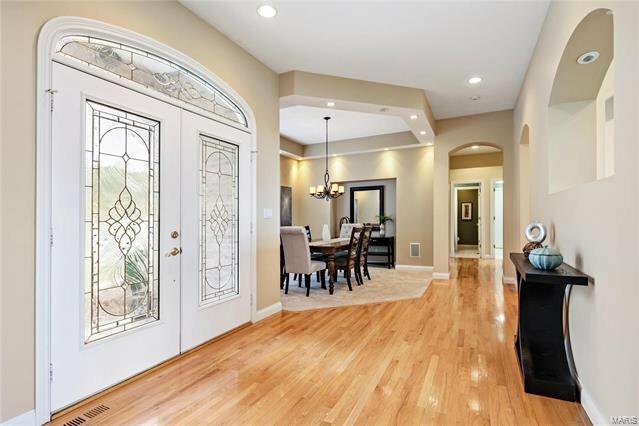 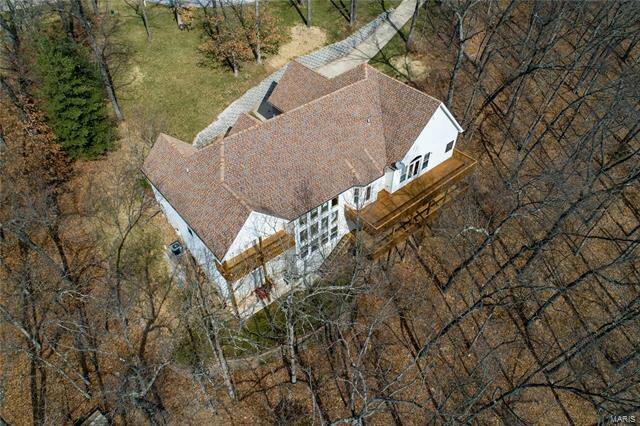 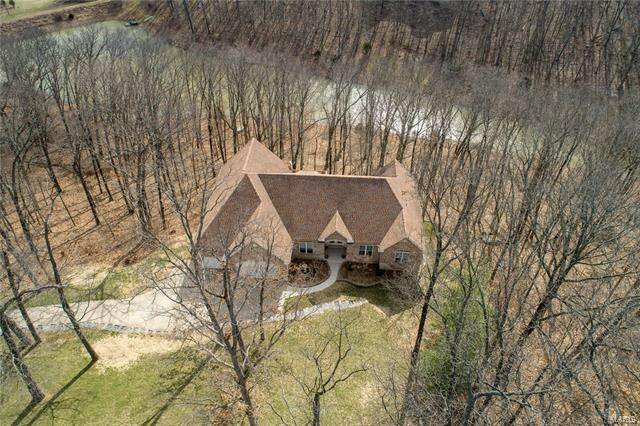 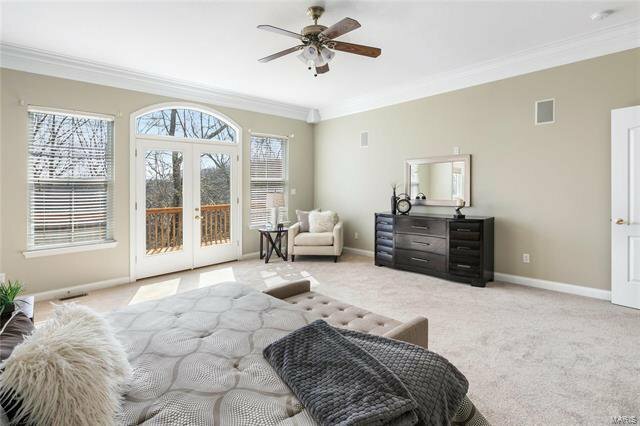 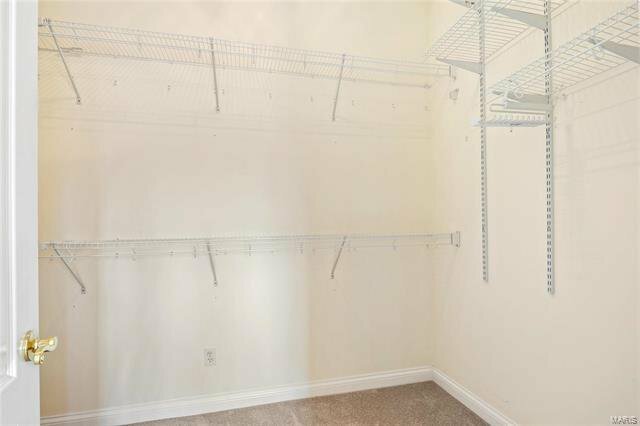 (Rockwood Schools/ St. Louis county-High Ridge is PO only) Tall Ceilings and arched openings lead to a great room with built-ins, a gas fireplace & a full wall of windows with breath-taking views. 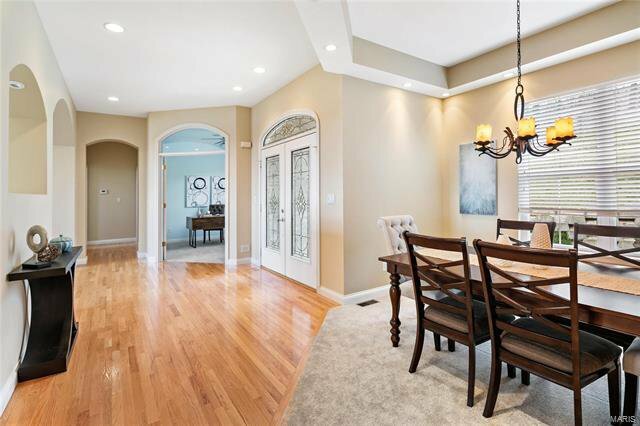 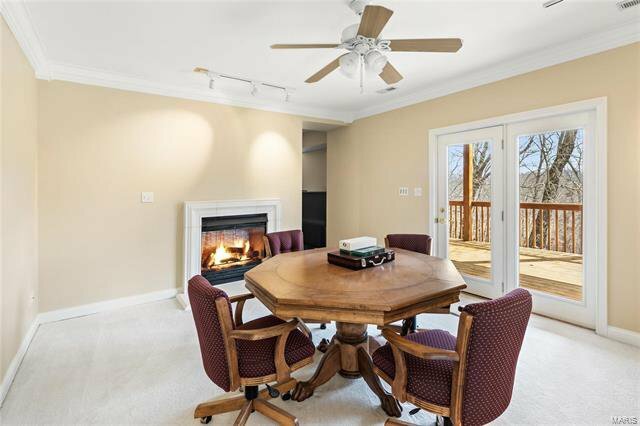 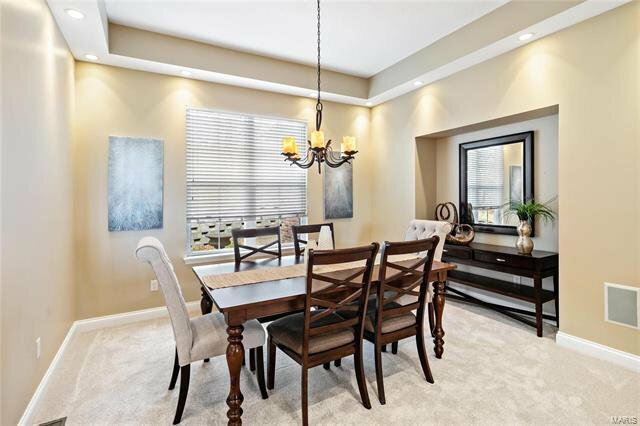 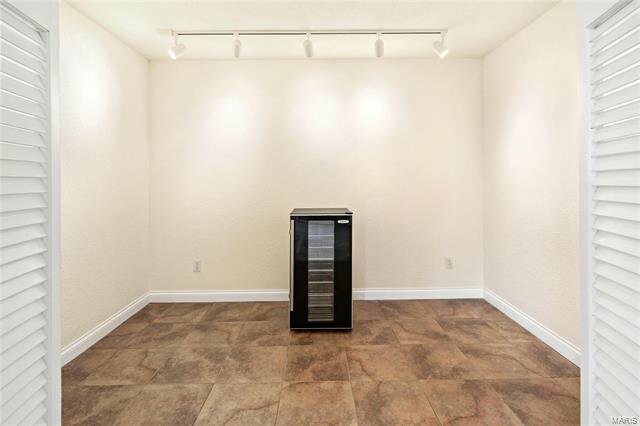 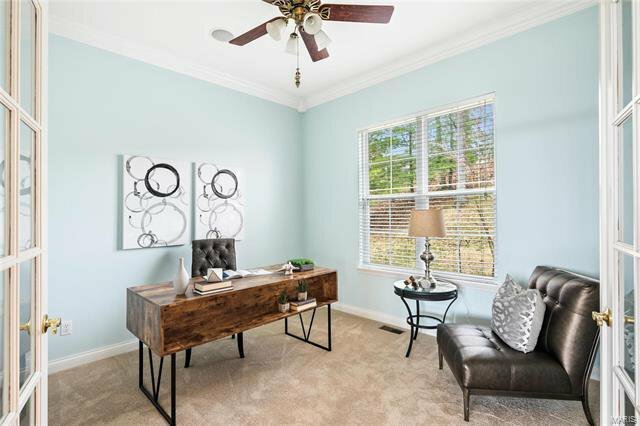 A formal dining rm & private study flank the foyer. 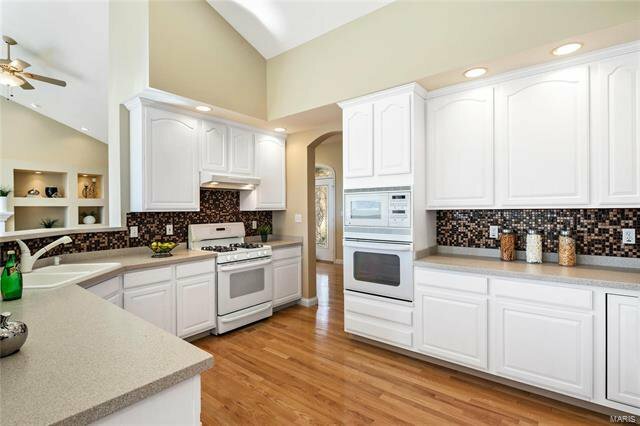 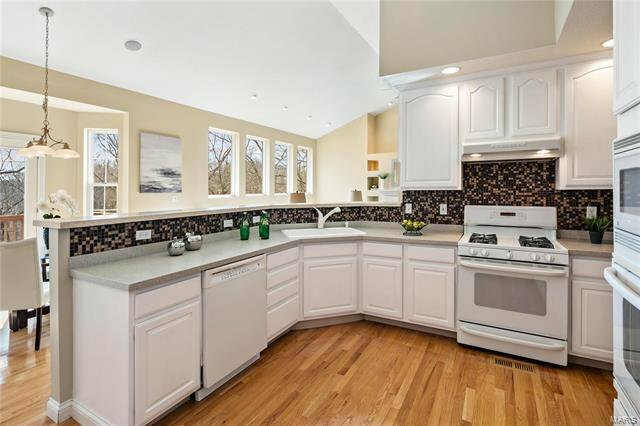 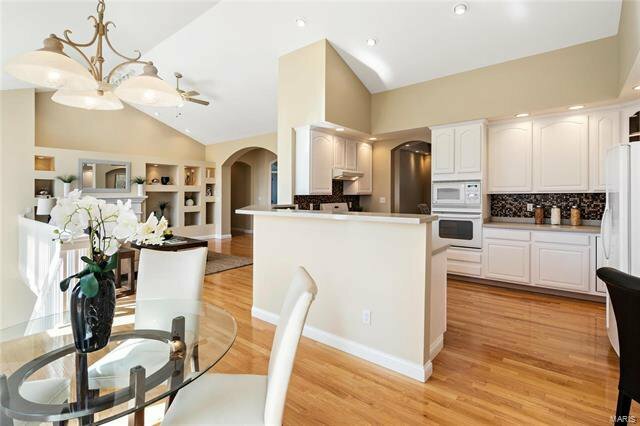 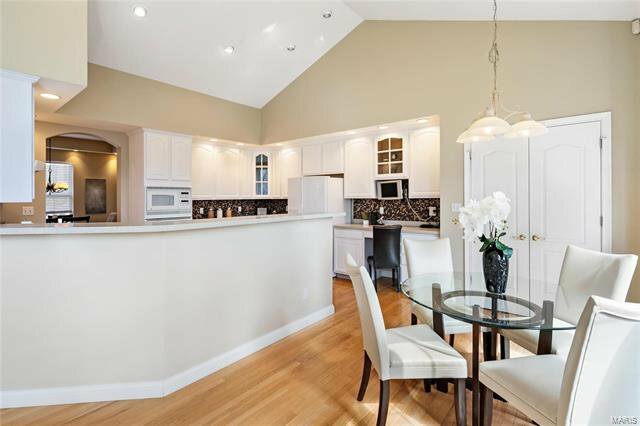 A spacious kitchen has custom white cabinets, a gas range, a second oven, built-in desk, pantry & a large breakfast bar. 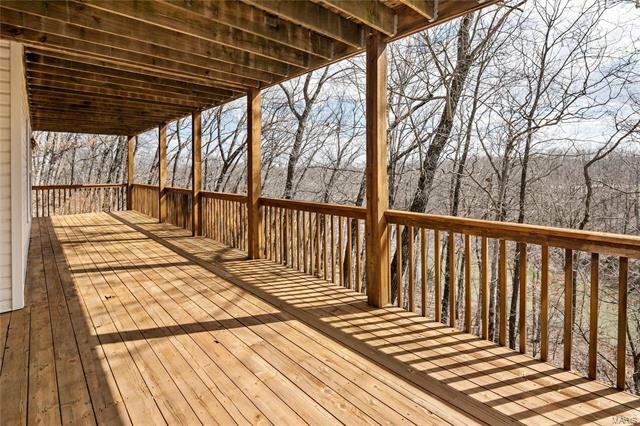 The breakfast rm opens to a spacious deck. 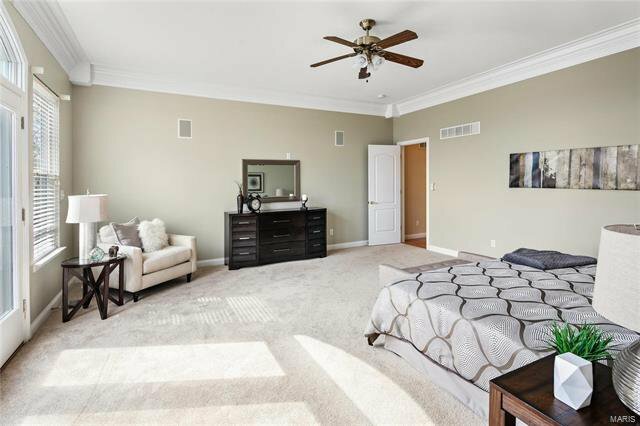 The split bedroom plan has a master suite with luxury bath and laundry room on one side & 2 beds with J&J bath on the other. 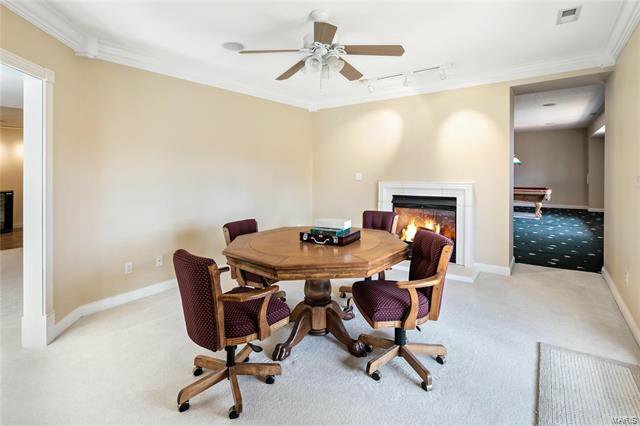 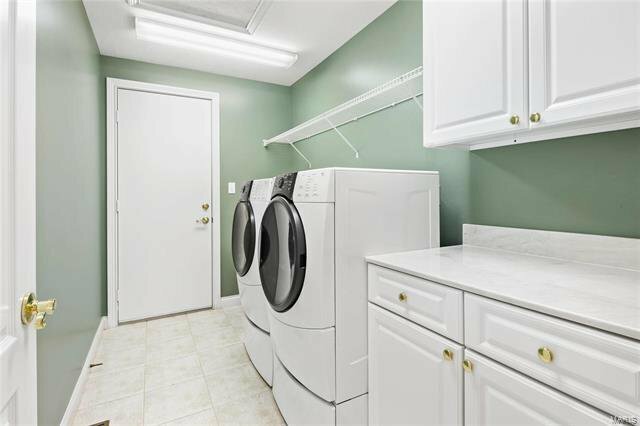 The spacious LL offers a family rm with wet bar, hearth rm with 2nd fireplace, rec rm & 4rth bedroom with full bath. 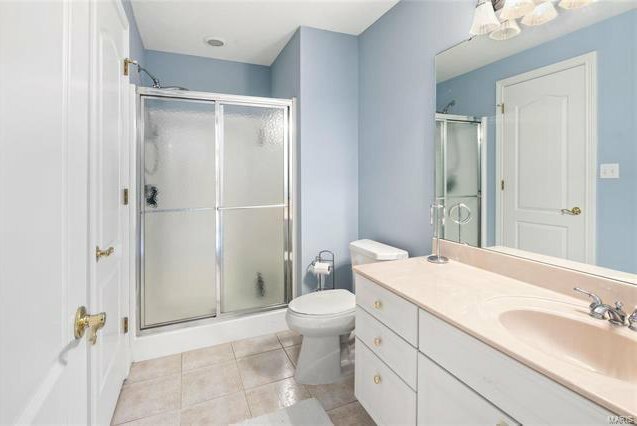 The 3rd stall of the garage is over-sized. 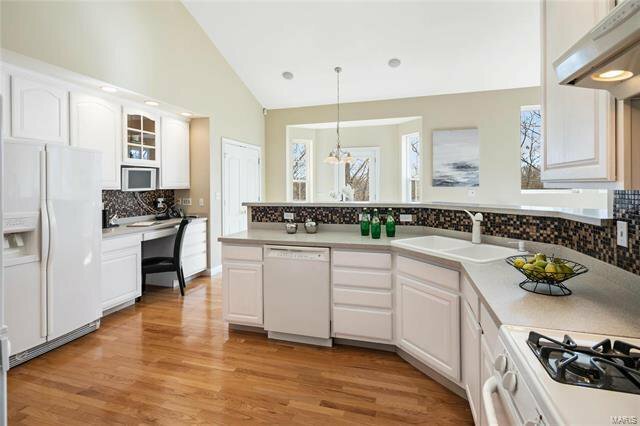 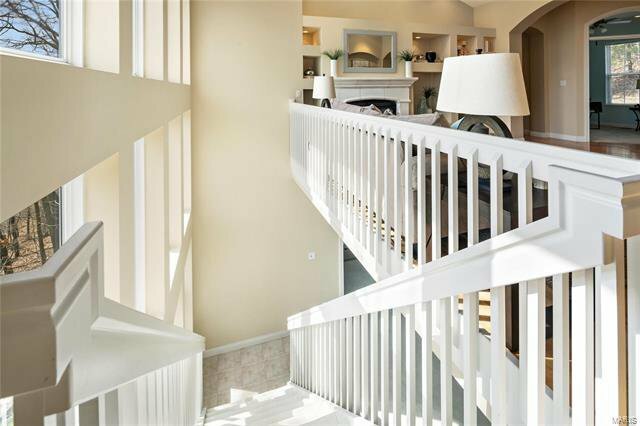 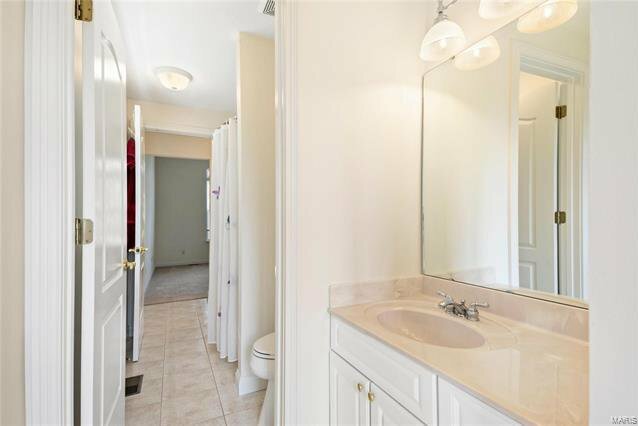 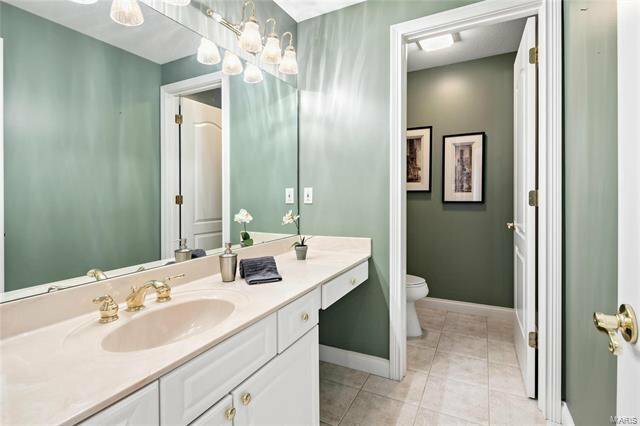 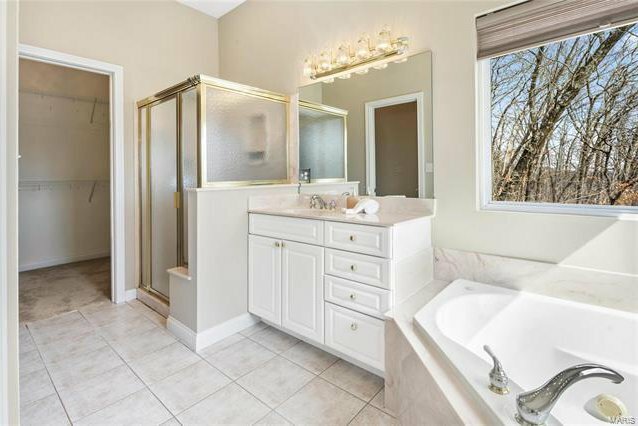 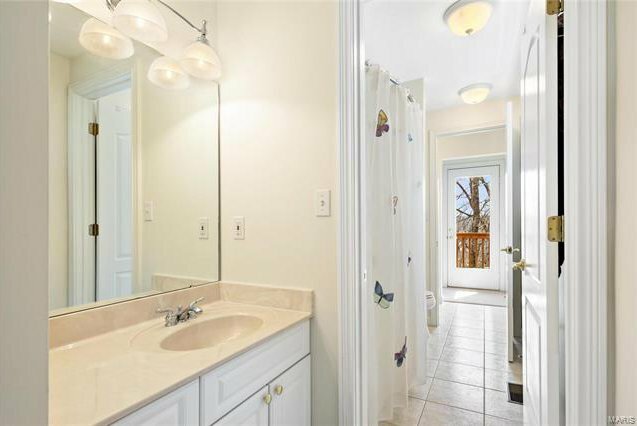 Don’t miss this fabulous home!